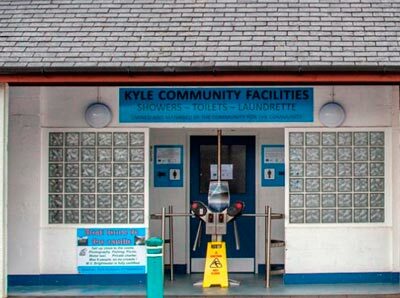 Kyle & Lochalsh Community Trust are actively involved in many projects around Lochalsh – click below to find out more! 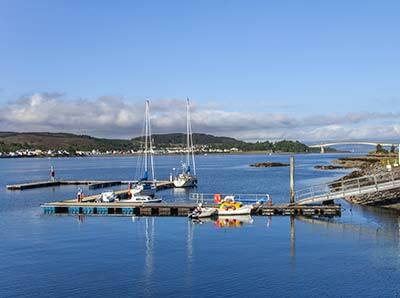 The Pontoons at Kyle have been a great success with the yachting fraternity, as have the Toilets, Showers & Laundrette facility. Click to see services and tariff. The Highland Council transferred the ownership of the pontoons to the Trust in April 2014 as part of the Community Challenge Fund. Since then the Trust has been working tirelessly to manage the facility and provide improvements for the benefit of local and visiting boats as well as commercial operators. The Hamilton Park Trustees hold the Plock of Kyle in trust for the people of Kyle of Lochalsh. The Plock is a large area of land, almost 100 acres, on the outskirts of the village at the access point to the Skye Bridge. 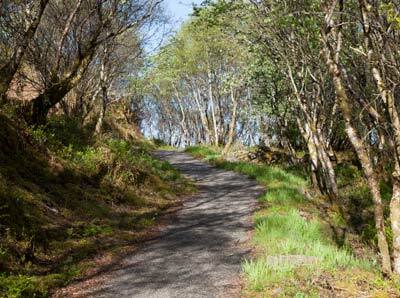 It was bequeathed to the community in 1946 and since then has provided space for a range of facilities including a golf course, a viewpoint and picnic area and a path network, as well as giving access to the sea at Pladaig Bay. Through the Community Challenge Fund, the Trust took ownership of the public toilet facilities in Spring 2014 from Highland Council. The Trust remodelled the toilet block to provide visitor facilities including toilets, showers and a launderette. The overall project cost of nearly £300k included both the development of the toilets and the pontoons in Kyle and was delivered thanks to the support of several funders. A Google Map showing the location of the villages in the Lochalsh area. You can use your mouse wheel to zoom in and out.